Building a wall isn’t the only way of dividing a space. Very often a room needs to divided into smaller areas designated to specific tasks based on your needs. For example, you may not want a separate living room and dining room but the space division still needs to be quite obvious. 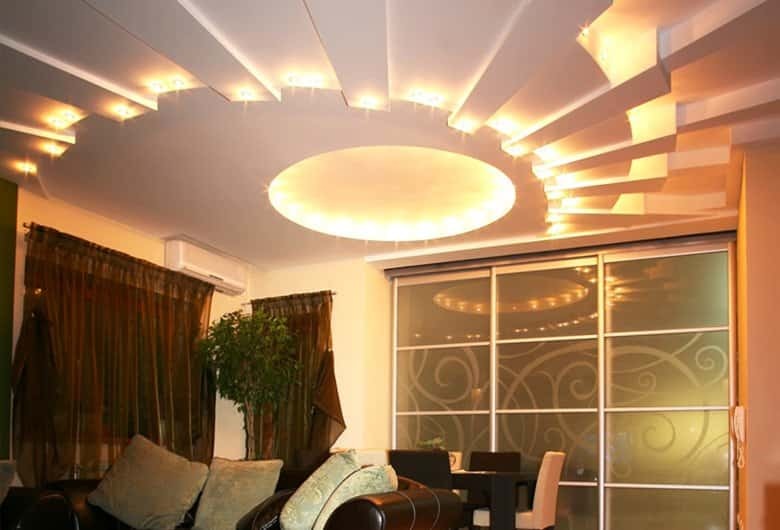 You could do this by varying flooring types and heights, visual screens or even by your ceiling design. 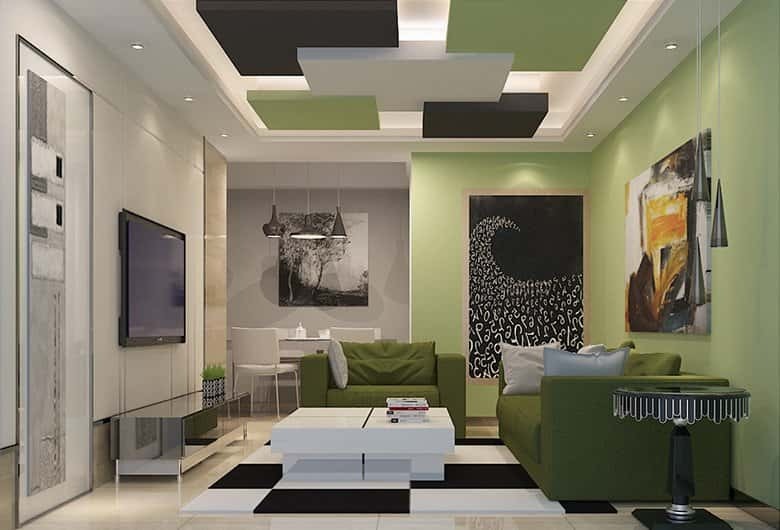 The function of a ceiling is not to just to cover the underside of the roof structure, they also play an important role in the acoustic and thermal comfort of a room. That said, ceiling ornamentation isn’t purely decorative either. 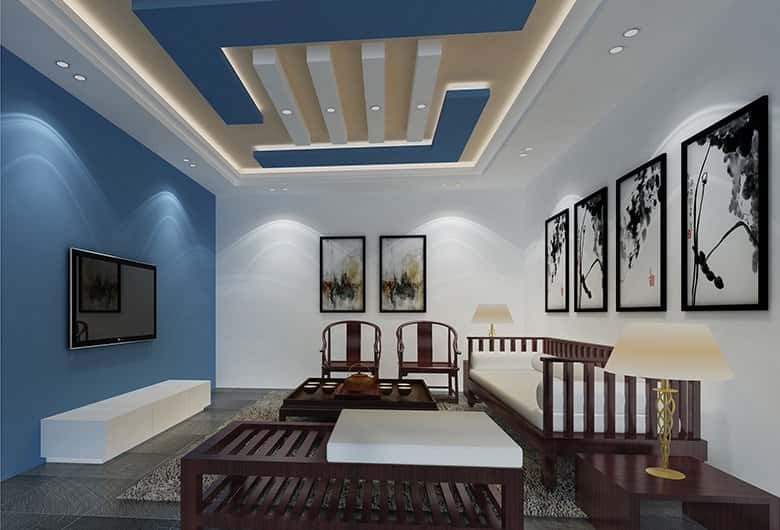 One of the smartest ways of managing your visual space through ceiling design is by using false ceilings. 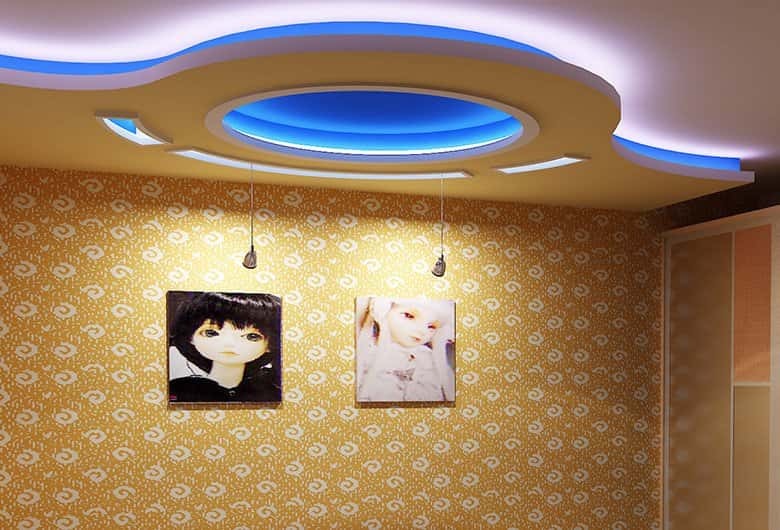 To create a false ceiling, gypsum board is suspended from the original ceiling. Curves, steps and other designer ceiling options for space management can be achieved with Gyproc, a pioneer in false ceilings. 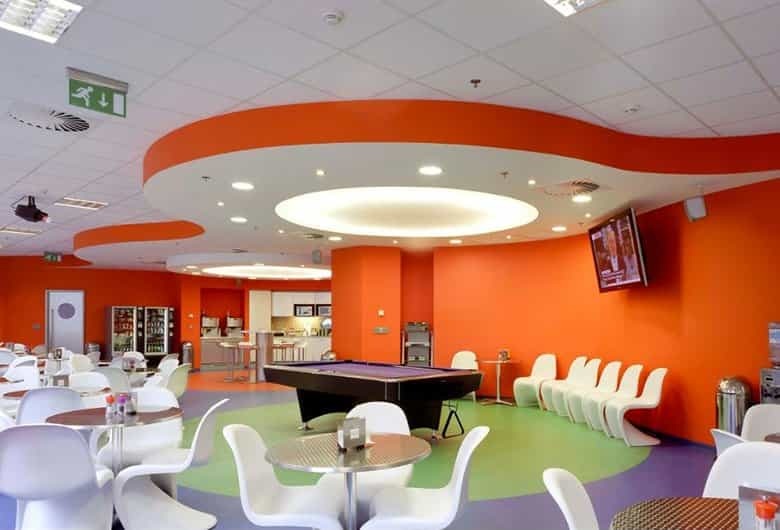 There are two primary reasons for when a drop ceiling or suspended ceiling is to be designed. One is to create a provision for concealed lights and the other is to divide spaces. 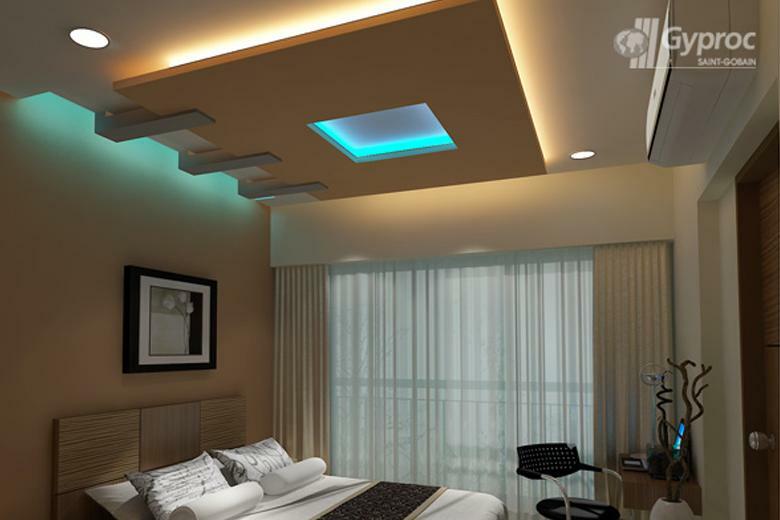 A dropped ceiling that is the same size as the bed automatically creates a space meant only for the bed. This is especially useful in large bedrooms that incorporate study desk area or a small sit-out within the room. Similarly, dropping the ceiling above the dining table and suspending a chandelier from it can create a visual divide in a large living-dining room. Most of us do not take up home renovation projects as they are time-consuming. Can you imagine your home without lights? Home improvement ideas to beat the summer heat.